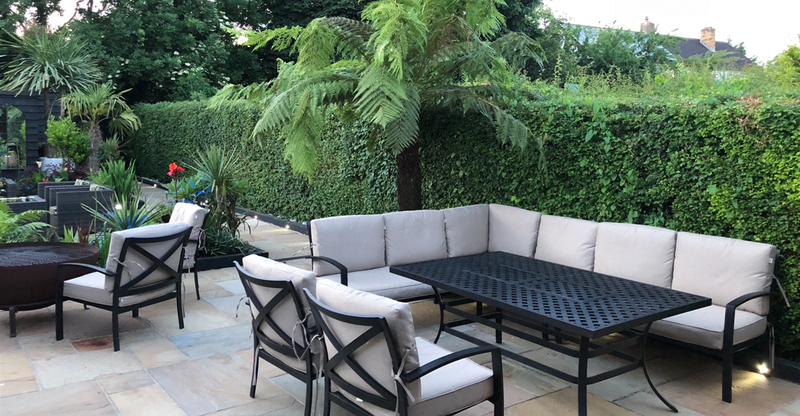 A well-designed garden, with clever planning is a solid investment to your home. Recent studies show; a well designed and attractive garden can add up to 20% to the value of your home. 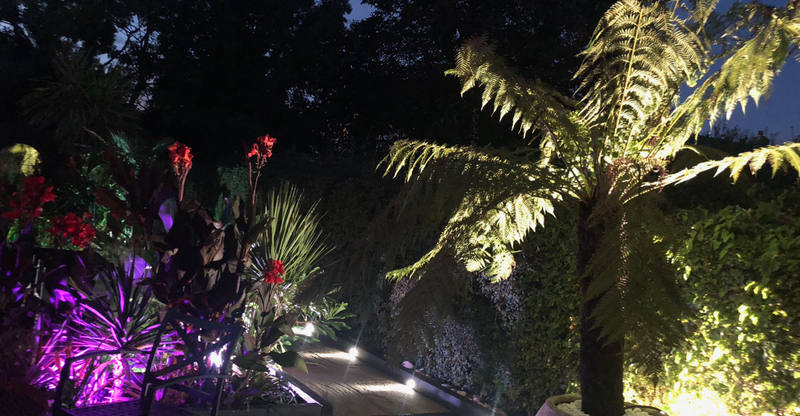 Unique gardens can be as expensive as bespoke quality kitchens, but will greatly add to the enhancement and enjoyment of your home and ultimately your quality of life. 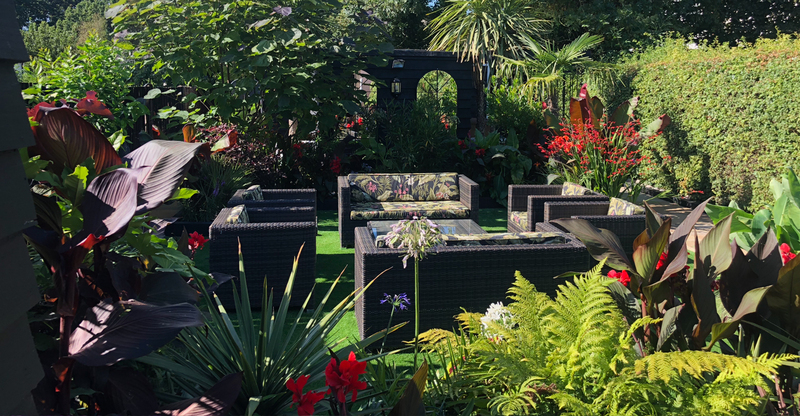 There’s nothing better than being able to relax in the garden with fresh air, maybe a wine or gin and tonic, in the sun, or under the stars. 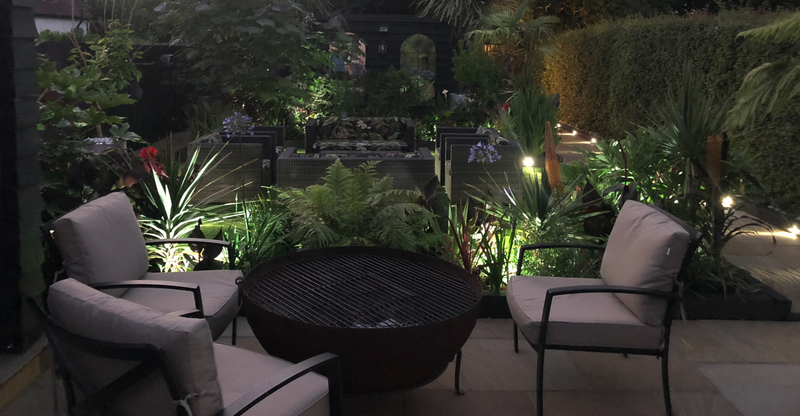 We at J. Berry have a passion for gardens and outside living areas, which we consider to be an extension of your home. 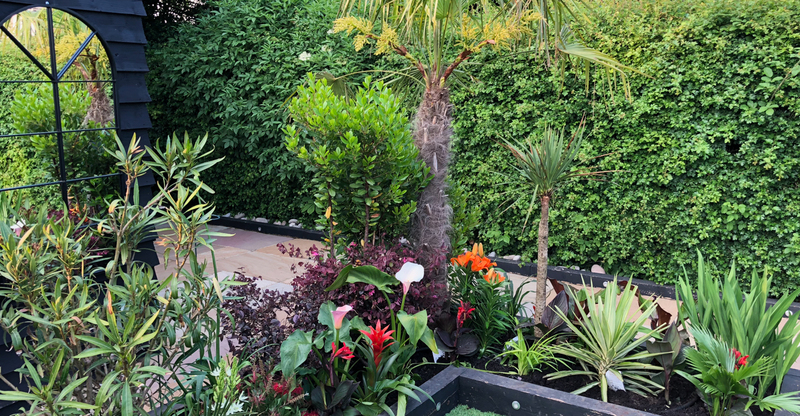 Biased towards Tropical and Exotic spaces, shaded Gazebos Patio’s and Decks, Outside kitchens, to Spa’s, Lighting and Audio-visual arrangements. The possibilities are endless! – If you can dream, it we can create it.